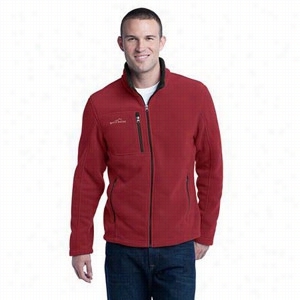 Port Authority Embark Soft Shell Jacket. 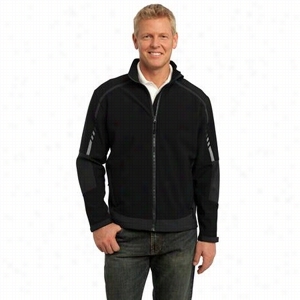 Eddie Bauer Full-Zip Fleece Jacket. 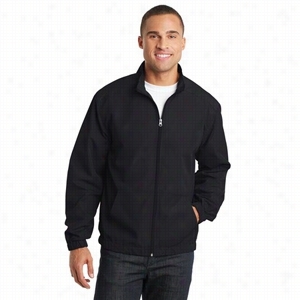 Port Authority Gradient Soft Shell Jacket. 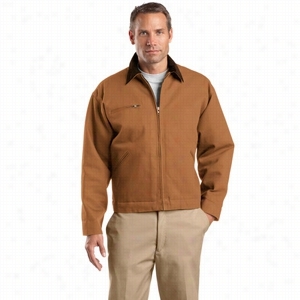 CornerStone Duck Cloth Work Jacket. 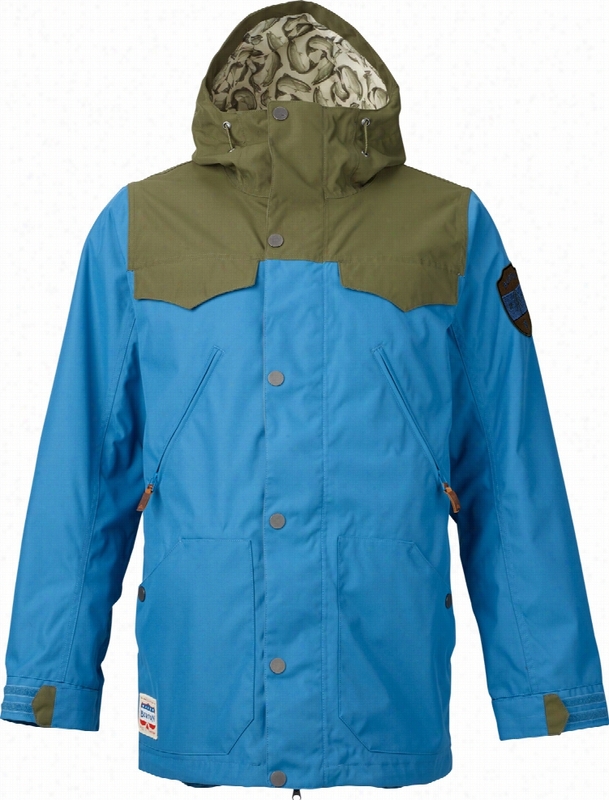 DRI DUCK Cheyenne Hooded Boulder Cloth Jacket with Tricot Quilt Lining Tall Sizes. 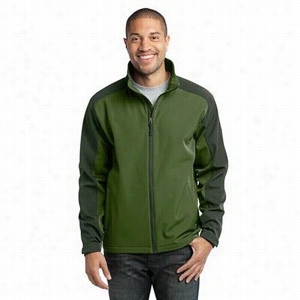 UltraClub Adult 1/4-Zip Hooded Pullover Pack-Away Jacket. 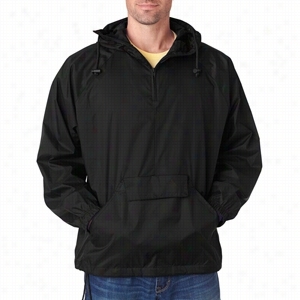 100% nylon2 oz.Water and wind-resistantSnorkel drawstring hood and bottom with barrel stoppersElastic cuffsPacks into flap front Pouch pocket From a tiny pouch comes one of the driest pullovers youll ever wear; The UltraClub adult 1/4 Zip hooded pullover pack-away Jacket. 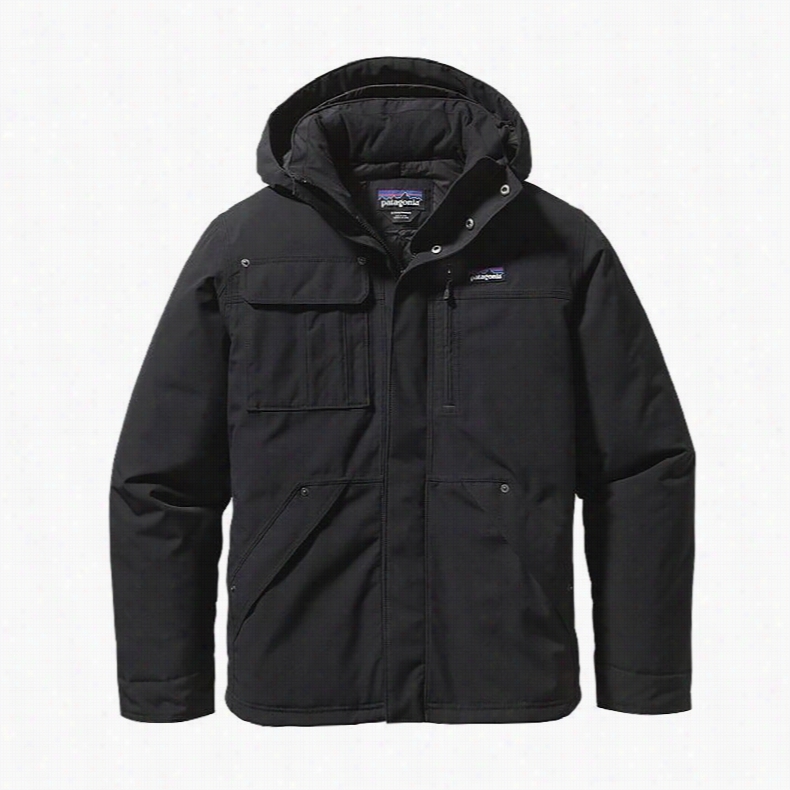 Also for use at: sporting events, parties, camping, scout events, team building exercises and more. 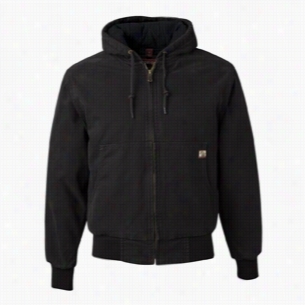 Customize it for a personal touch. 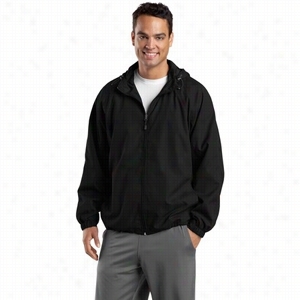 For a higher end we also have 100% polyester laminated shell UltraClubÂ® Adult Color Block 3-in-1 Systems Hooded Jacket.